It’s not a revival if the reanimated corpse of the resurrected doesn’t go stumbling on forever, unable to find peace. 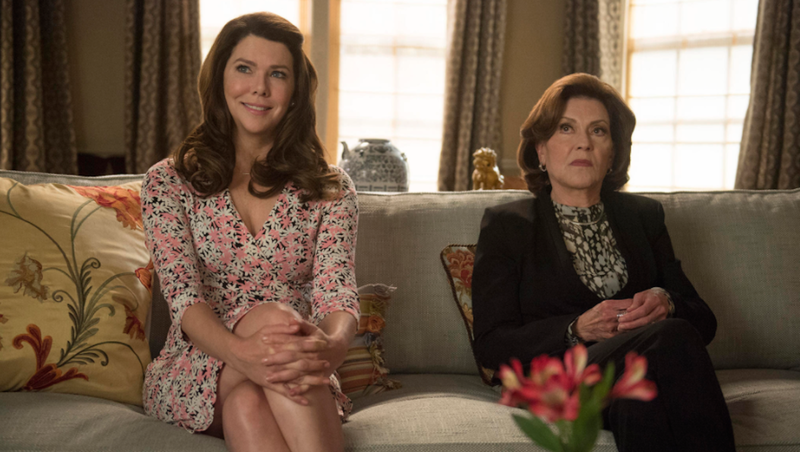 So, there will probably be a new season of Gilmore Girls: Another Hundred Years in the Life. Netflix chief content officer Ted Sarandos suggested that the streaming service is in “very preliminary” talks to extend their one-off Gilmore Girls special into a recurring series, The Hollywood Reporter reports, or at least give us one more round. This is not surprising at all when you consider how A Year in the Life ended: with a surprise baby announcement. Unless Rory went and had an abortion after the credits rolled, there’s still some drama to be mined from this situation. “We hope. We obviously loved the success of the show, fans loved how well it was done, it delivered what they hoped. According to THR, Netflix projection house Symphony has listed the ratings for Gilmore Girls at about 5 million viewers between the ages of 18 and 49, which, when compared to their other shows, puts it in third behind Orange Is the New Black’s fourth season and the first season of Fuller House. (Fuller House supposedly had 7.8 million viewers, which is truly terrifying.) It is completely expected that Gilmore Girls is probably getting another run and also that Logan is the dad. And that she’ll end up with Jess. Sorry and you’re welcome.